One of the top rated Agra based IT Company, best for Website designing in Agra, Web development in Agra, web designing in Agra, Software Company in Agra, near Mathura, Aligarh, Firozabad. One of the top rated Agra based IT Company, best for Website designing in Agra, Web development in Agra, web designing in Agra, Software Company in Agra, near Mathura, Aligarh, Firozabad. Adysoft is one stop shop for all IT related services like Website designing, Ecommerce Web developments and custom software developments in India since 2000. Adysoft is more than a software company. We are a company born of a vision of real solutions for real customers. Adysoft is one of supplier of customized software applications and offers high quality technology solutions and software products. Adysoft products and services help customers achieve success in these areas. Our aim is to provide software solutions that are well thought-out, heavily tested and reasonably priced. Adysoft commitment to our customer's needs places us well above a sometimes-crowded field of competitors. Our high-performance tools and excellent service guarantee the success of your projects. Your success is our success. No matter how sophisticated the technology your project may call for, we will insure reliability, consistency, and functionality of the product by furnishing it with a comfortable and user-friendly interface, elaborate documentation, and technical support. Once the project is complete, we do not leave our clients to face possible problems of use and maintenance. We view our customers as valued long-term partners. Adysoft is available to enhance software to reflect changes in our customer's business model. Adysoft has been in constant expansion since its launch in August of 2000. Adysoft is taking its visionary approach in developing its next generation of products and we look to a bright and successful future. 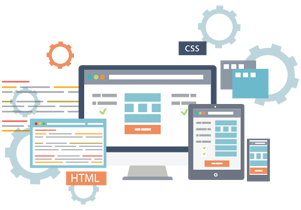 Website designing in Agra, Web development company in Agra, web designing company in Agra, Software Company in Agra, near Mathura, Aligarh, Firozabad. Adysoft is one stop shop for all IT related services like Website designing, Ecommerce Web developments and custom software developments in India since 2000. WANT TO DISCUSS ANY QUERY OR HIRE ADYSOFT CLICK HERE !!! 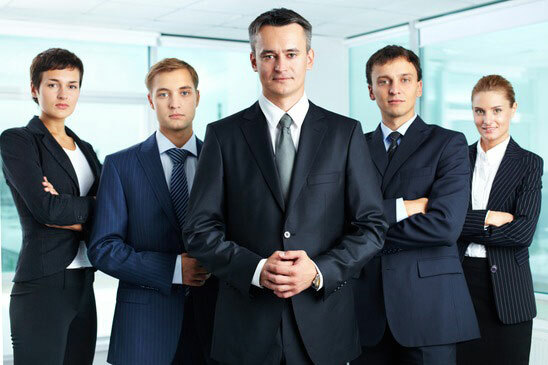 The Managers in the team are the oldest and most experienced staff whose prime duty is to keep the work flow going with minimum hitches. They are also tasked with the job to communicate the major developments and detailed status of the project to the clients. The Developers are tasked with the designing and development of the client website according to search engine norms. At the same time, they also ensure that the site is attractive enough for the customer and subsequently providing all necessary data. The Marketing guys use a variety of white hat techniques that include SEO services, link building, keyword research, etc. to ensure the top position for your site. The Content Developers primary work profile is to continuously churn out unique content for the site.